Chicago's most prestigious Ballet company, Joffrey Ballet, bring you a celebration of British Ballet and choreography in 2019. 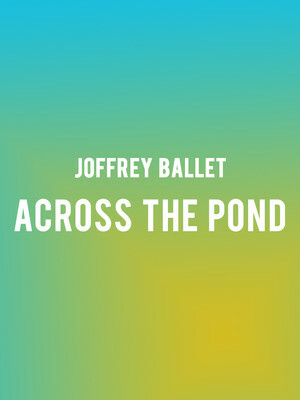 Celebrating the best and most innovative work from 'across the pond', Joffrey Ballet presents three exciting pieces of work from Britain's most exquisite choreographers. 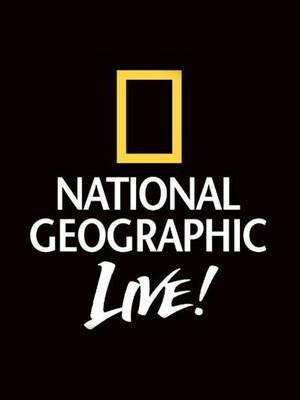 Gear up for a thrilling speaker series by esteemed scientific magazine National Geographic as they head out on tour. With a whole range of incredible programs going to various cities in North America, this is a remarkable opportunity to see your favorite explorers, scientists and photographers speak in person, whilst illustrating their talks with beautifully built visual presentations. Join these top contributors as they highlight issues and help preserve the world's natural environment. Using photography and science to expand our scientific knowledge, this is an exciting series for any budding science fan. 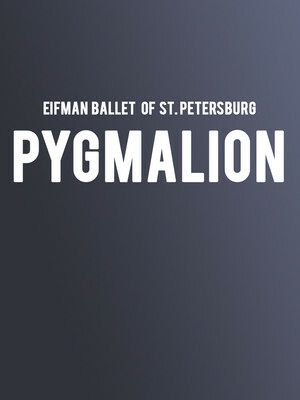 The esteemed Eifman Ballet of Pygmalion returns in 2019 with their newest premiere for North American audiences, Artistic Director Boris Eifman's own, comedic interpretation of the classical Greek myth of an artist who falls for his own creation. A cult favorite amongst avid gamers, the beloved Kingdom Hearts video game series pairs heroes and villains from the worlds of Final Fantasy and Disney in one epic adventure. After the game's 15th anniversary celebration in 2017, the Kingdom Hearts Orchestra is back for another year of magical music, bringing pixels to life on stage with selected scores from previously released games in the saga. 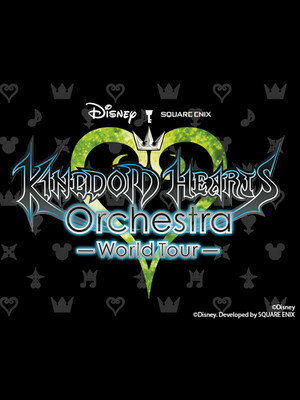 According to word on the street, they will also be playing new material from the recently released Kingdom Hearts III. 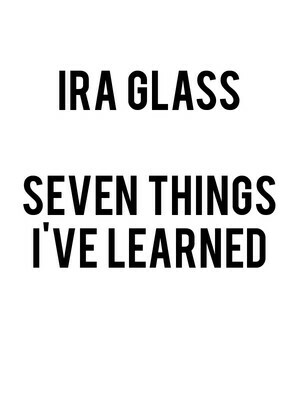 Podcast and radio great Ira Glass comes to town for an evening of storytelling and discussion. This show blends together audio, music and video clips, as Glass guides the audience through his creative process and talks about the lessons he has learned during his illustrious career. The largest building in the whole United States when it first opened, Chicago's Auditorium Building was designed by Danmark Adler and 'father of the skyscraper' Louis Sullivan. The building's imposing, bulky facade is offset by the theatre's dazzling interior of gold-leafed arches and wall mosaics. 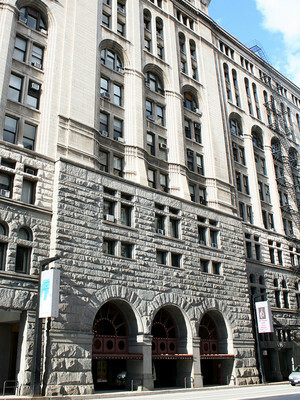 It's currently home to the legendary Joffrey Ballet company and also plays host to hundreds of concerts and comedy shows every year. Please note: The term Auditorium Theatre as well as all associated graphics, logos, and/or other trademarks, tradenames or copyrights are the property of the Auditorium Theatre and are used herein for factual descriptive purposes only. We are in no way associated with or authorized by the Auditorium Theatre and neither that entity nor any of its affiliates have licensed or endorsed us to sell tickets, goods and or services in conjunction with their events.